Successfully Added 4x USB 2.0 Hub to your Shopping Cart. 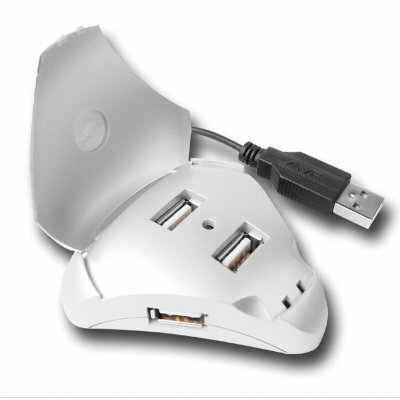 Small plug and play USB hub with 4 2.0 USB Ports for expanding the amount of USB devices and gadgets that can be connected to your computer. You will no longer have to worry about finding all those inconveniently placed USB ports on your computer anymore, and with backwards compatibility with USB 1.1, and plug and play ability, it is simple to use and to set up. Buy one for yourself as a sample or for personal use, or buy in bulk for bigger wholesale savings..